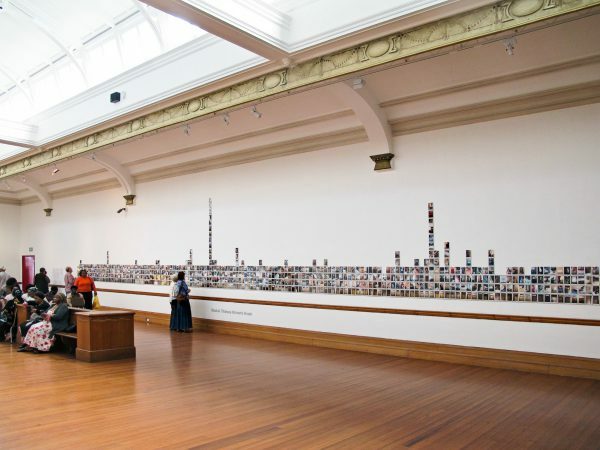 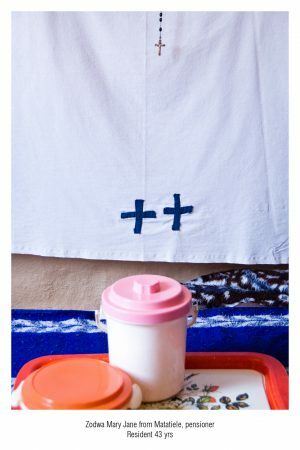 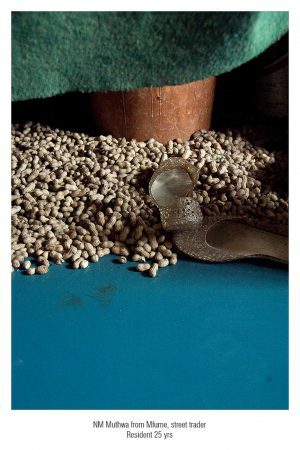 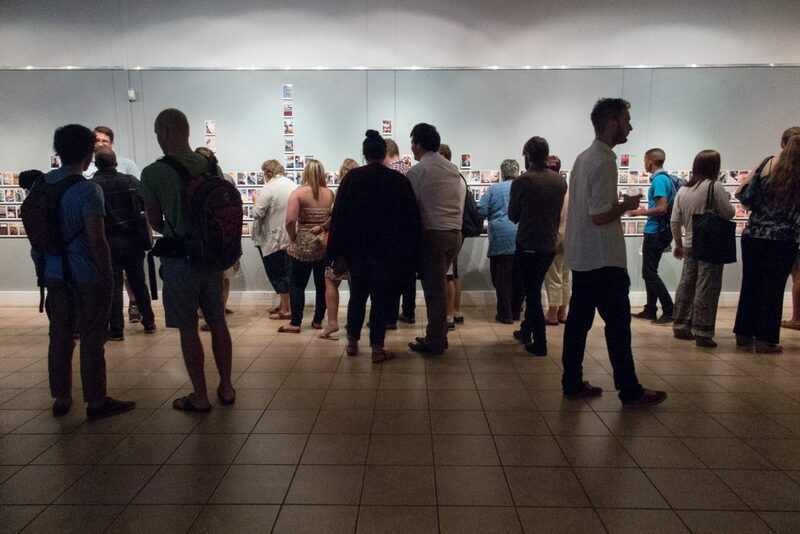 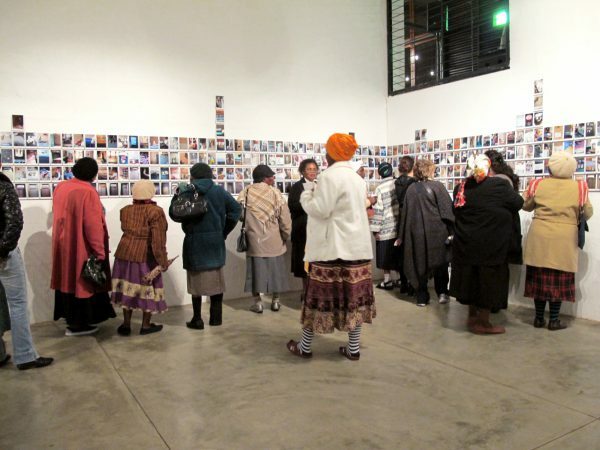 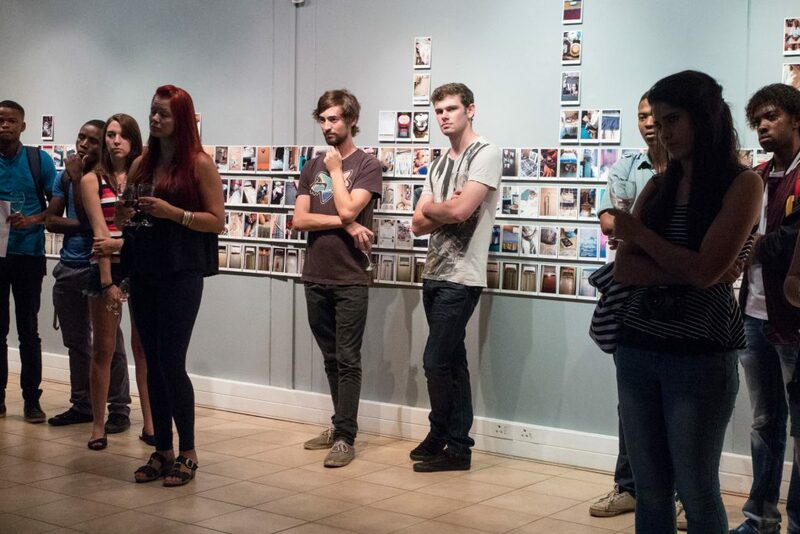 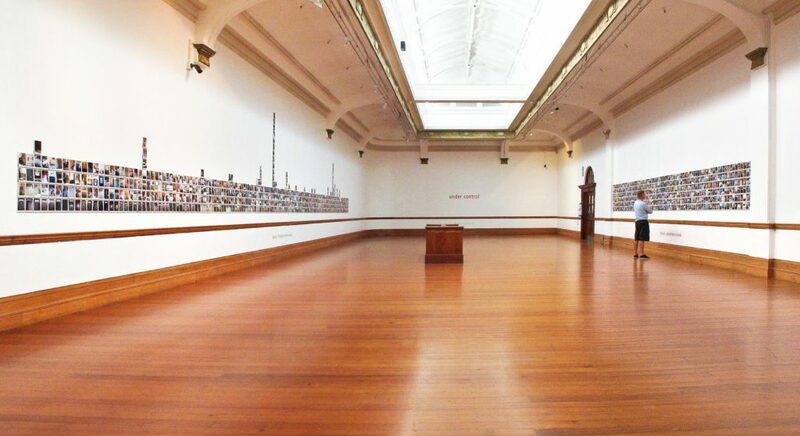 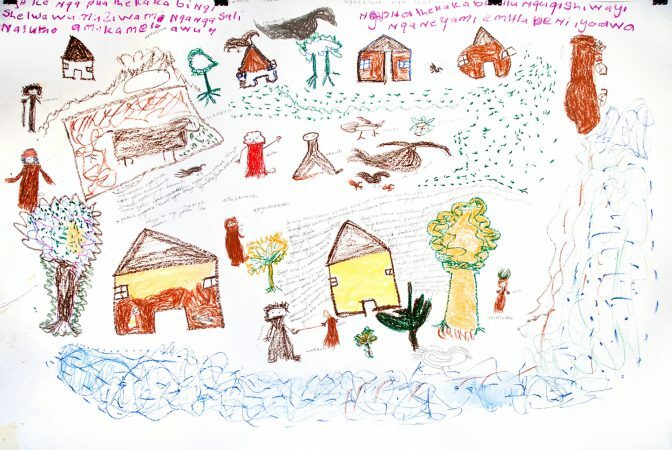 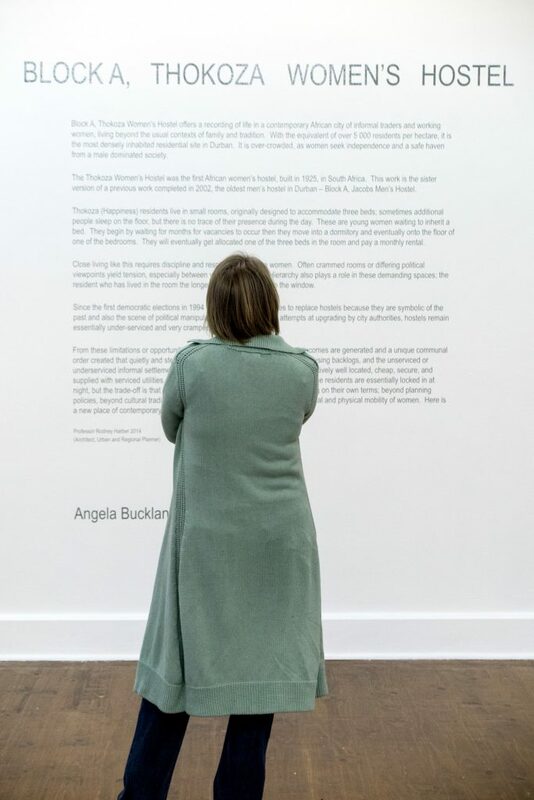 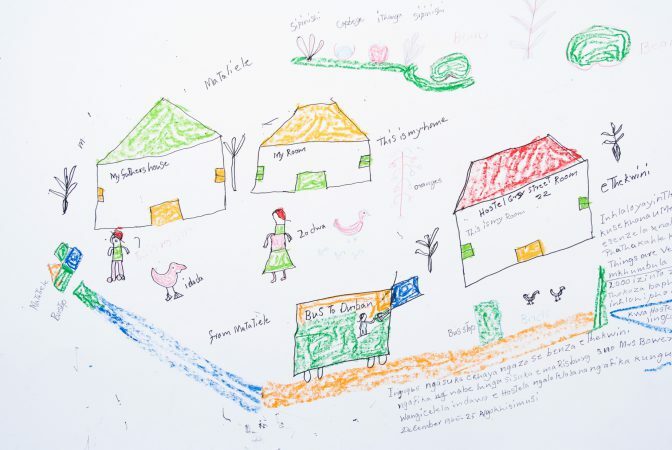 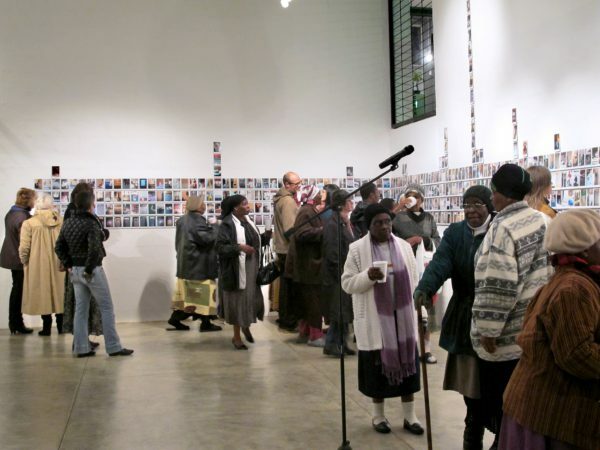 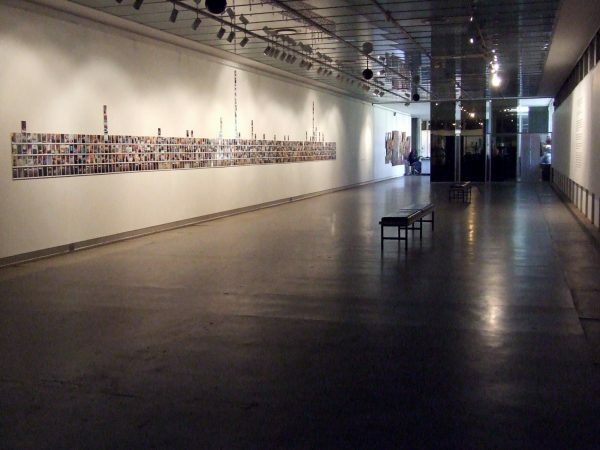 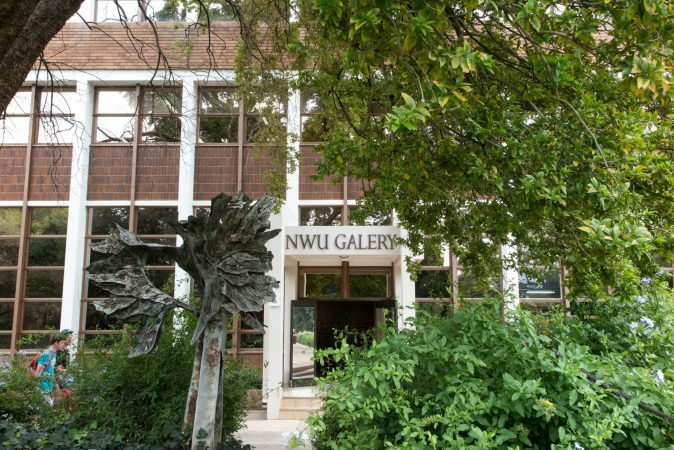 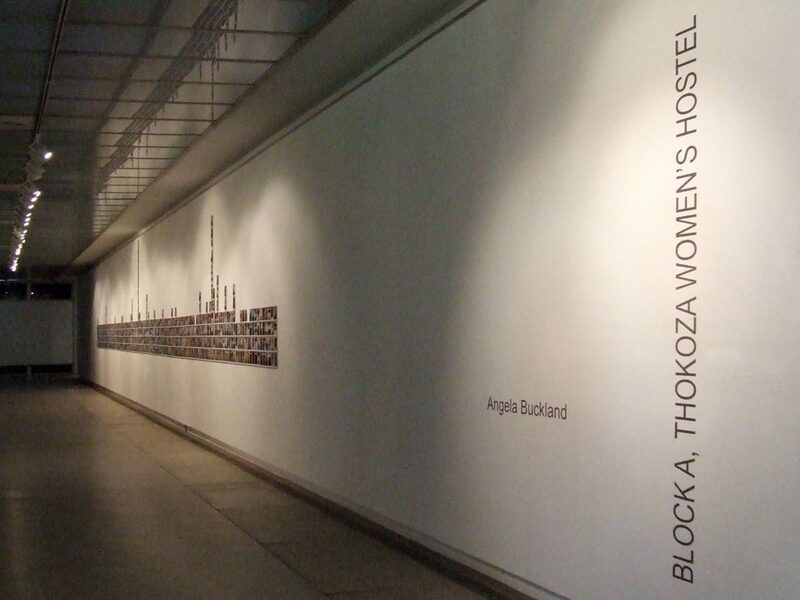 Buckland has exhibited this installation at the Candiani Cultural Centre, Italy; Durban Art Gallery; KZNSA Art Gallery, Durban; The Annex, IZIKO National Gallery, Cape Town; Art Gallery, North West University, Potchefstroom and Pretoria Art Museum, Tshwane. BLOCK A, THOKOZA WOMEN’S HOSTEL is the sister version of a previous work completed in 2002, BLOCK A, JACOB’S MEN’S HOSTEL, the oldest men’s hostel in Durban. 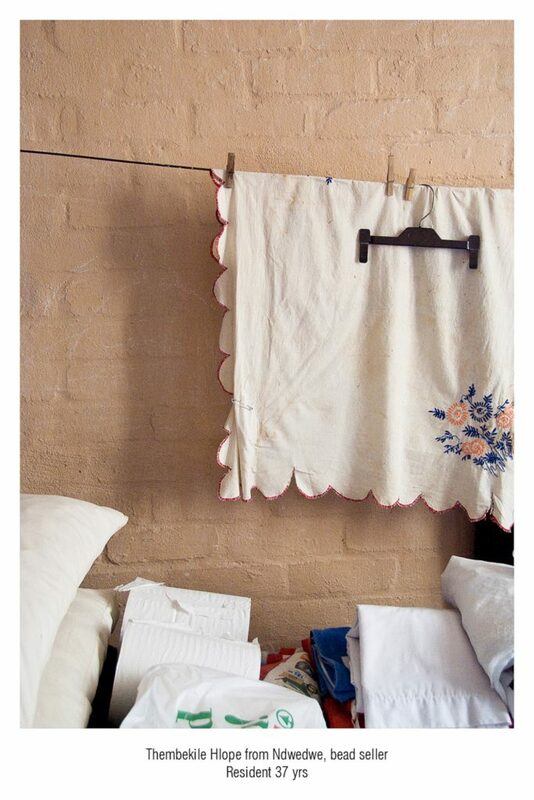 Thokoza Women’s Hostel was the first African women’s hostel, built in 1925, in South Africa. With the equivalent of over 5 000 residents per hectare, it is the most densely inhabited residential site in Durban. 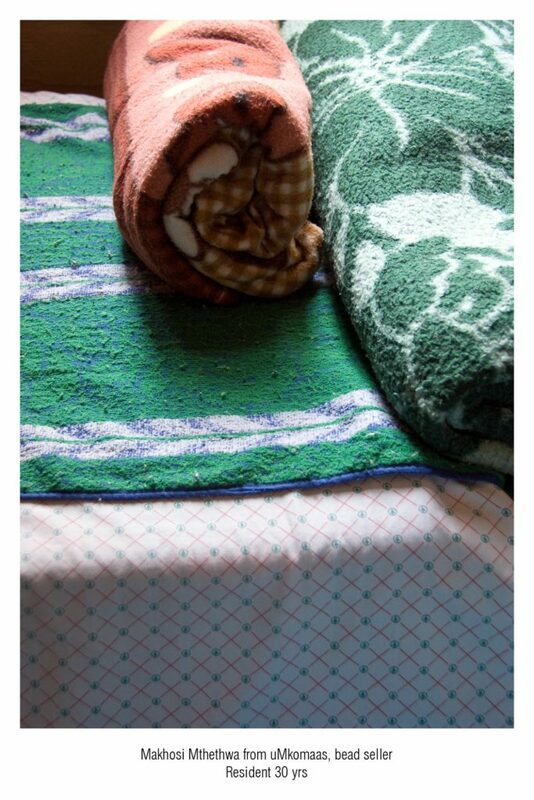 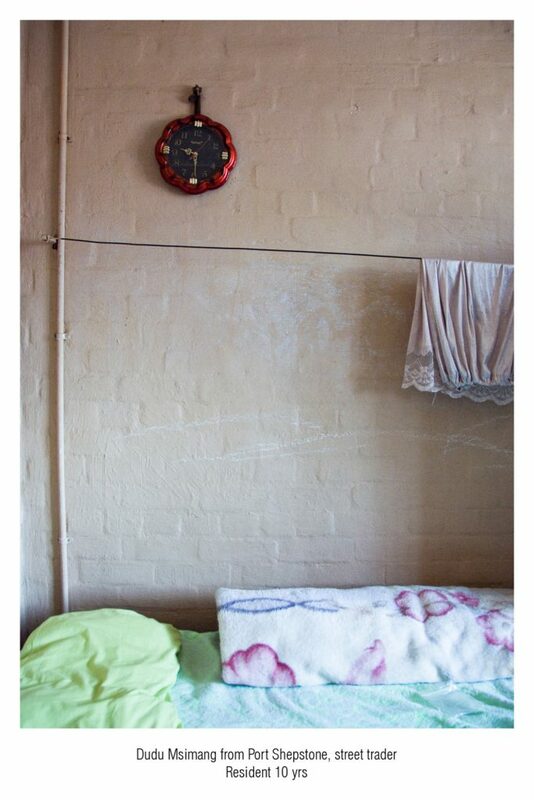 Residents share small rooms, designed to accommodate 3 beds however there are often additional sleepers on the floor. This over-crowding brings with it many social challenges as the women battle differing political and cultural beliefs. Residents are in essence locked up at night. 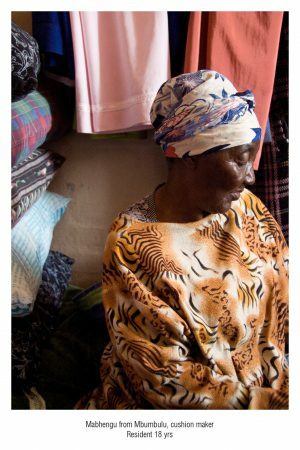 This may seem draconian however it denotes these women’s commitment to independence, breaking away from oppressive patriarchal systems. 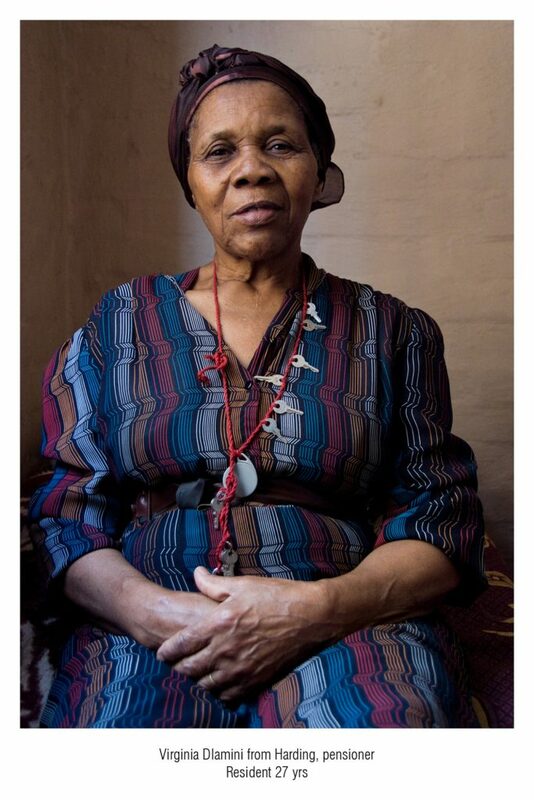 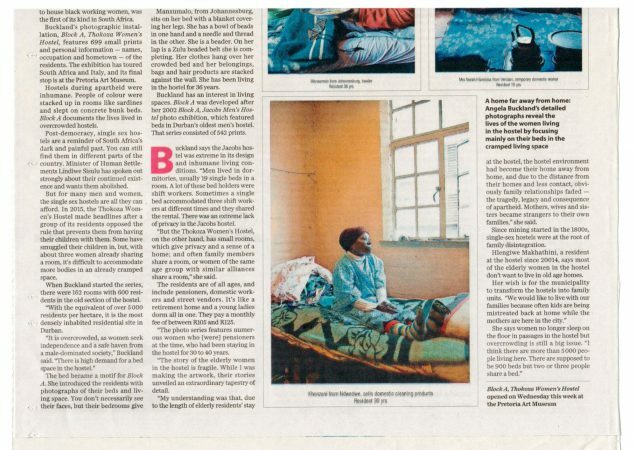 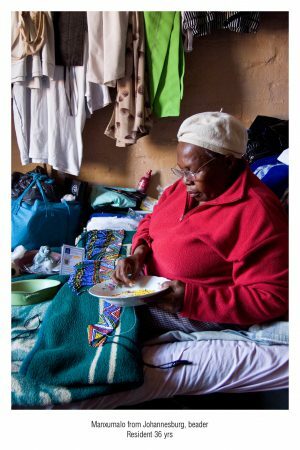 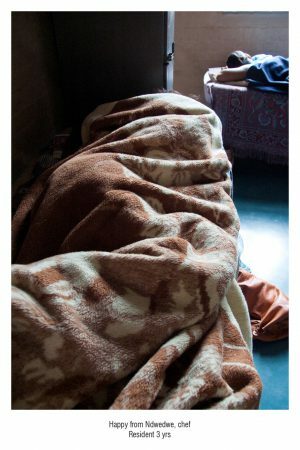 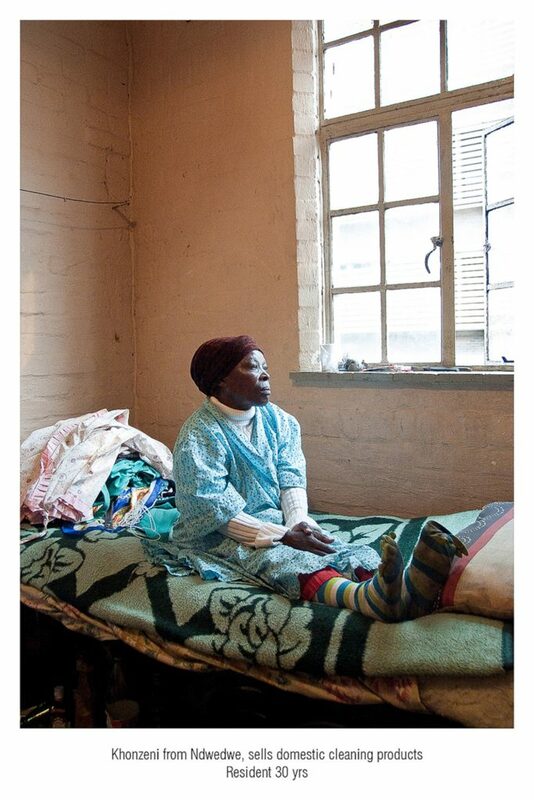 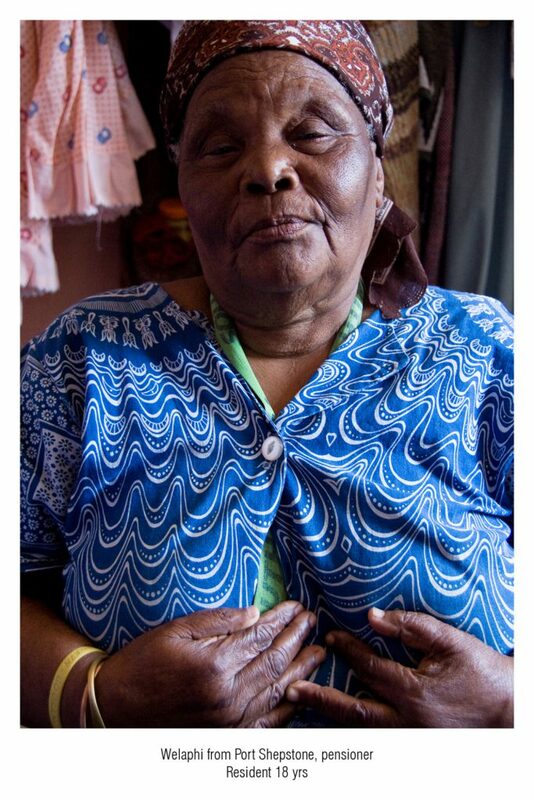 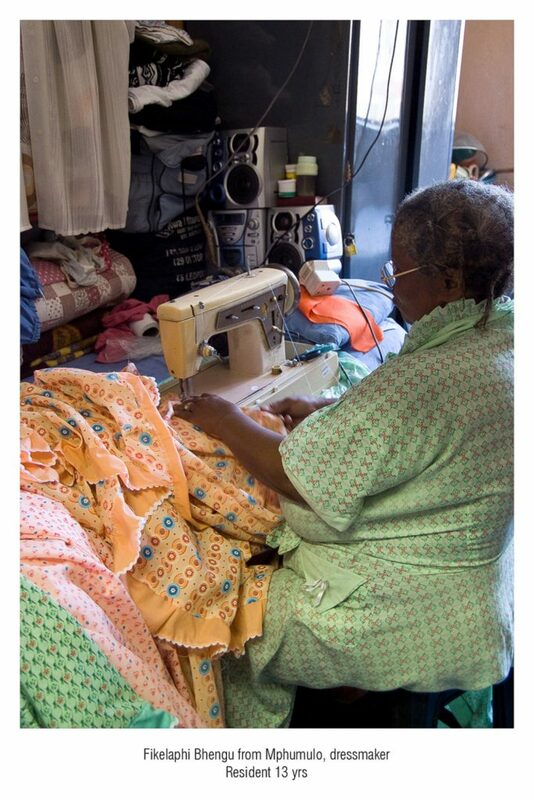 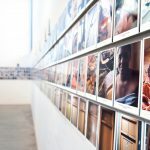 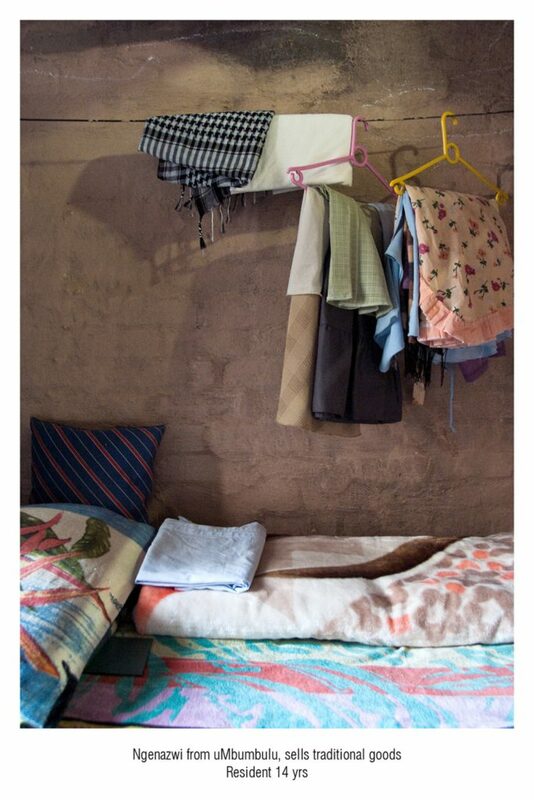 In BLOCK A, THOKOZA WOMEN’S HOSTEL Buckland records life in a contemporary African city of informal traders and working women living beyond the usual contexts of family and tradition. 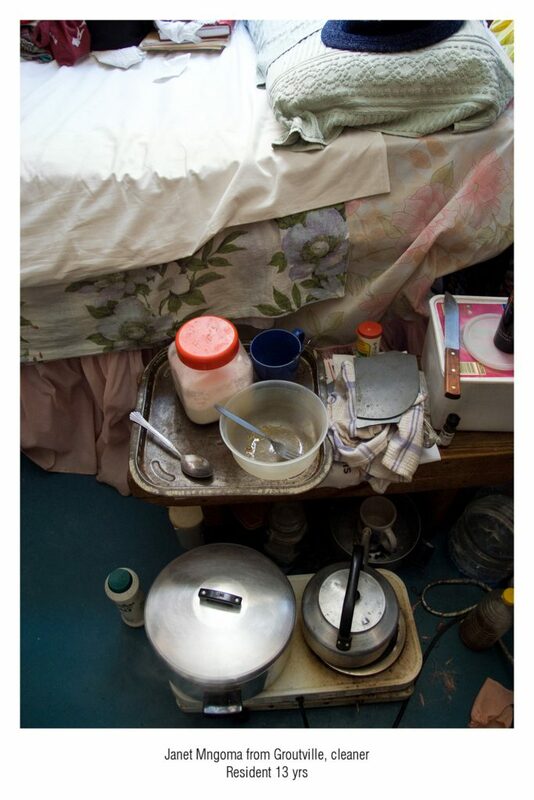 Buckland was drawn to the humility in each and every demarcated space within such unnatural and complex environments. 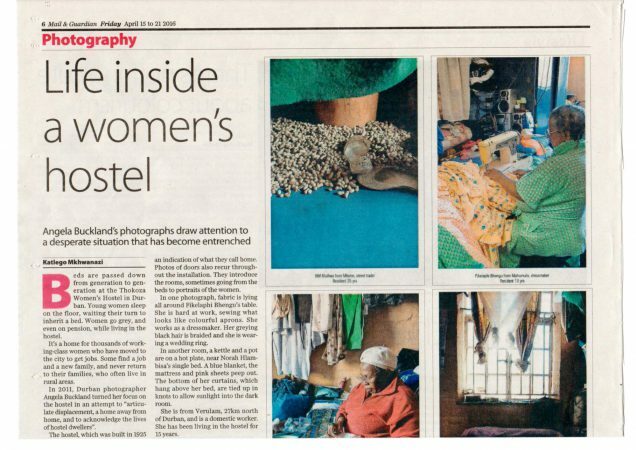 The photographic strategy for both hostels, was to take one frame within a couple of seconds to articulate this frail humanity. 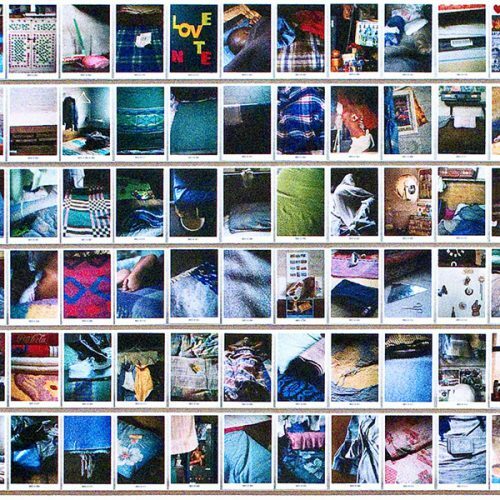 Each room was photographed clockwise, one frame per bed within a few seconds. 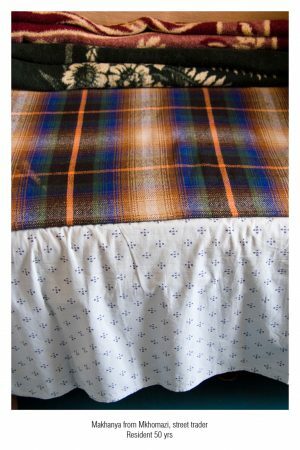 Due to the scale and logistics in producing the artwork, it was not viable to take more than one frame of each bedspace. 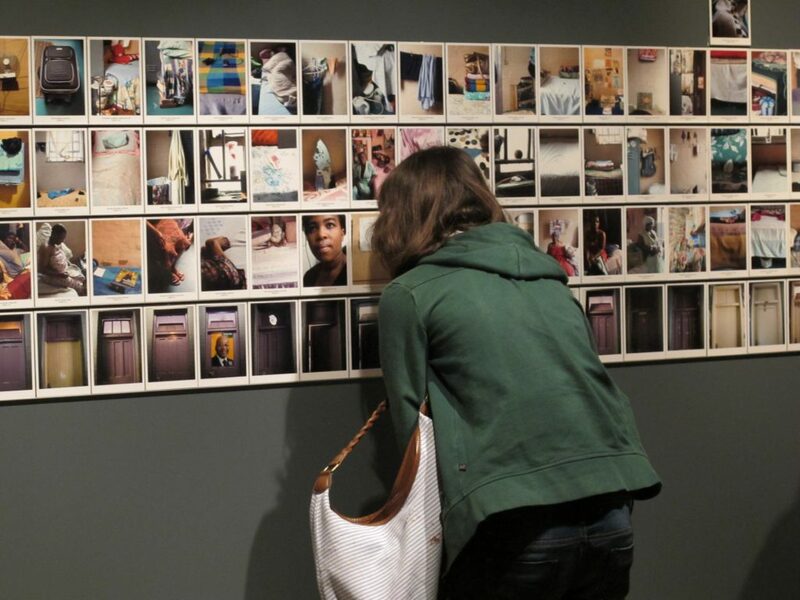 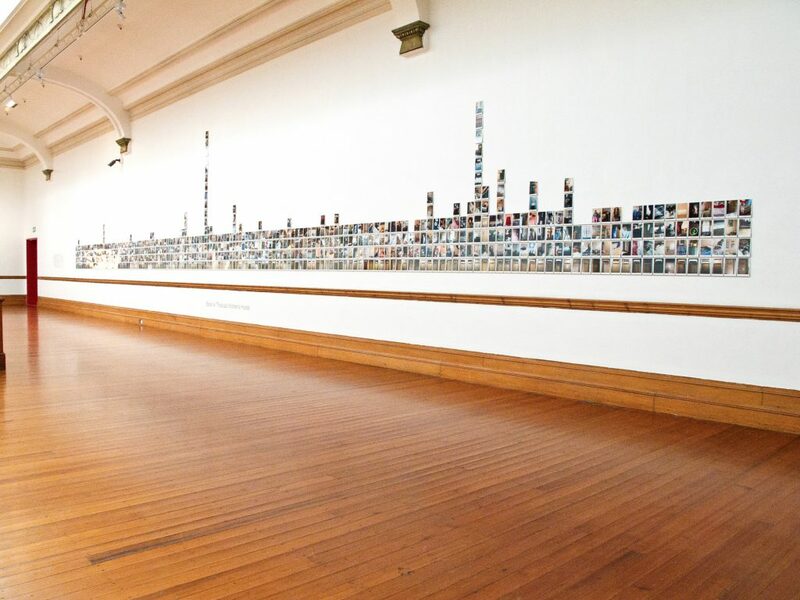 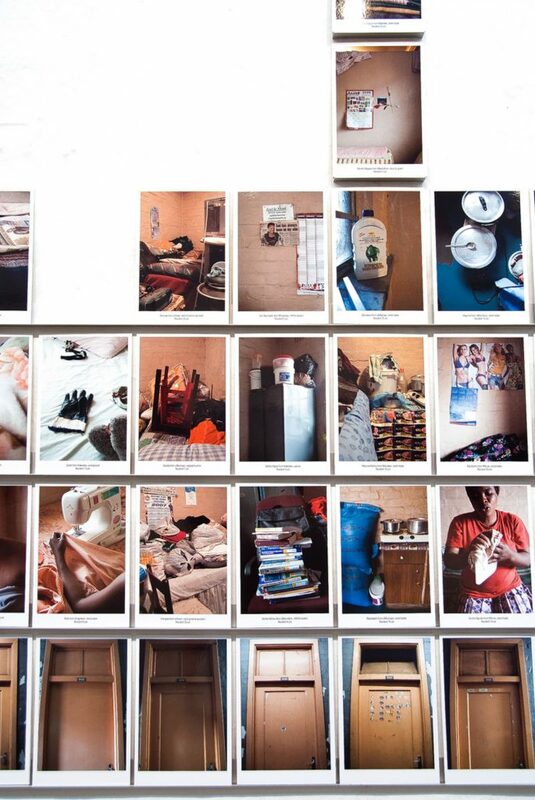 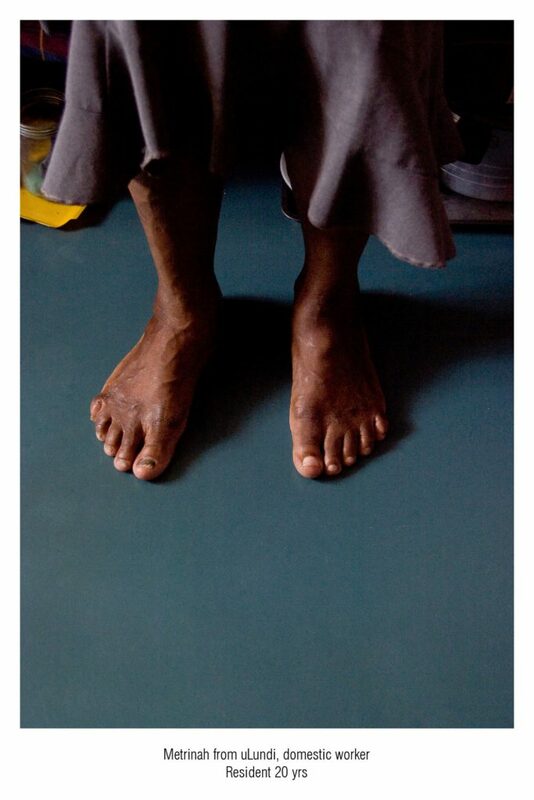 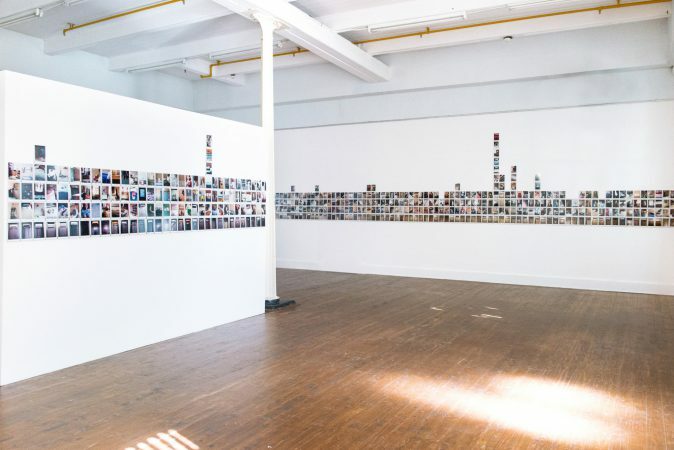 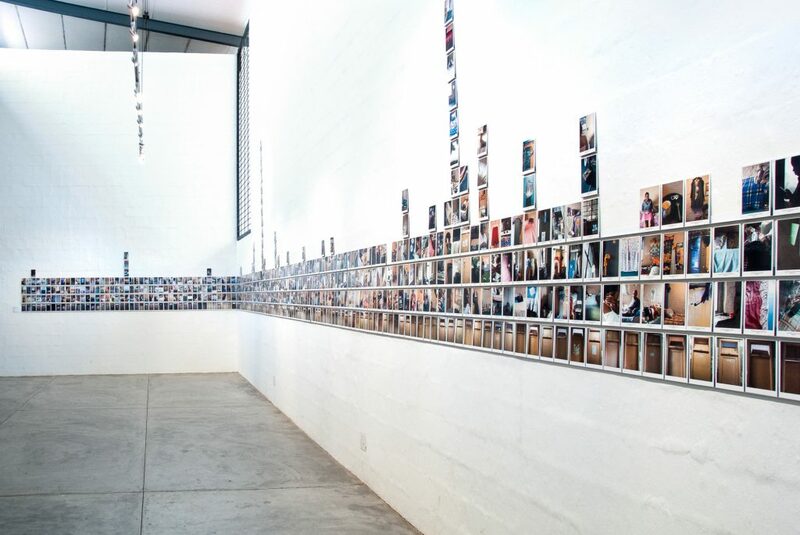 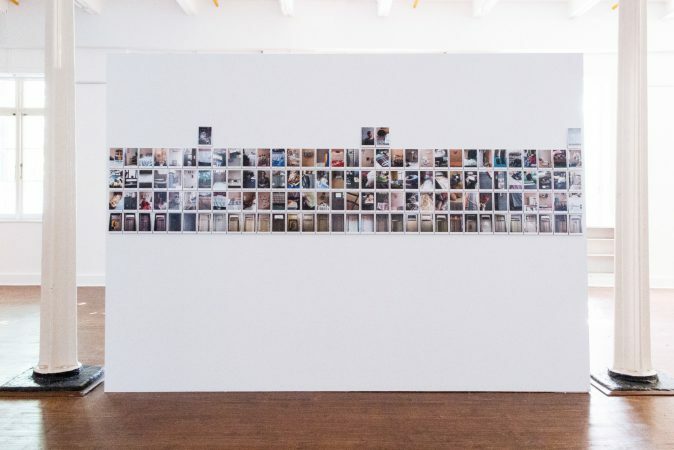 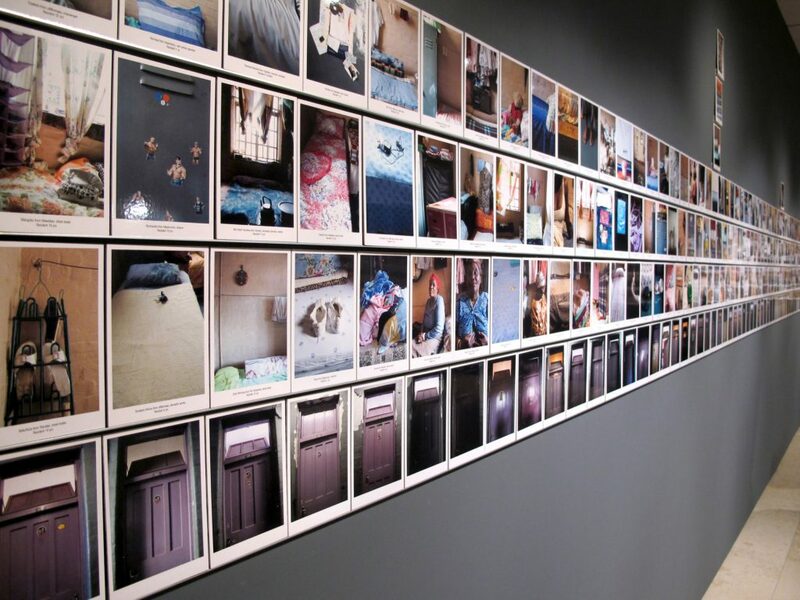 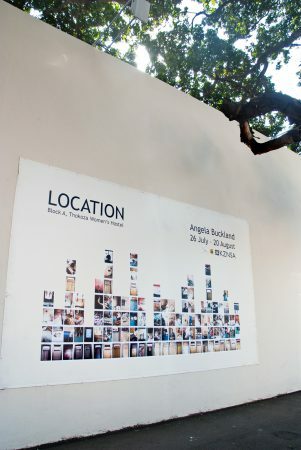 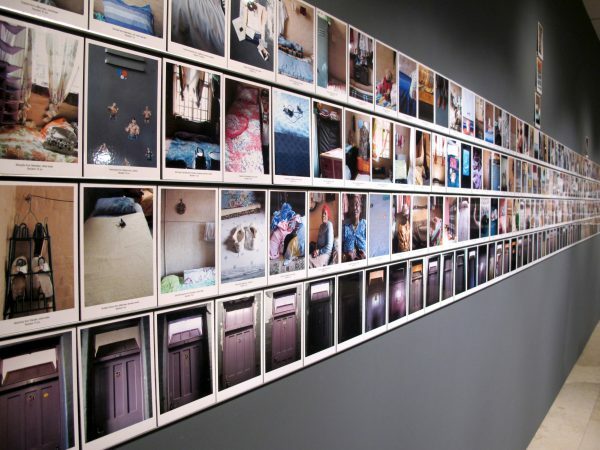 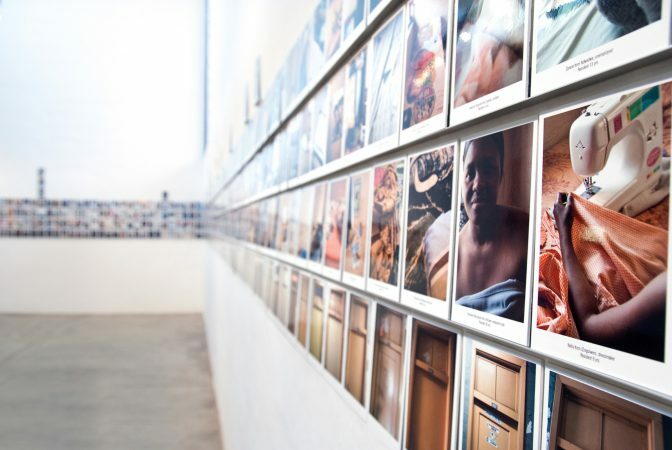 Buckland employed a hostel dweller to capture each resident’s personal data at the same time as the photography work. 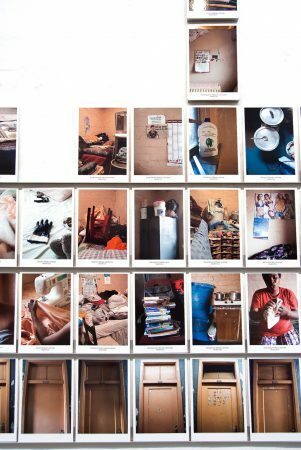 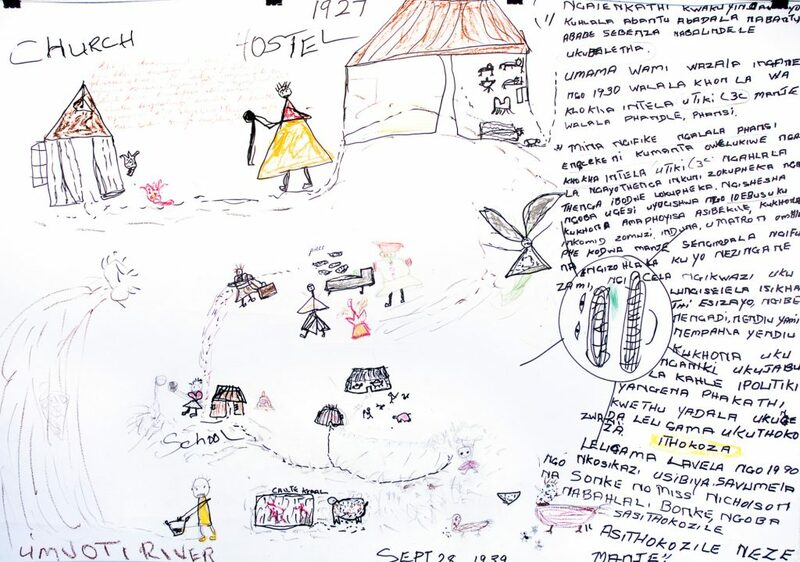 This data is an important facet to the work as it not only reveals the tapestry of diverse work of the residents, but the displacement and life lived away from ‘home’. 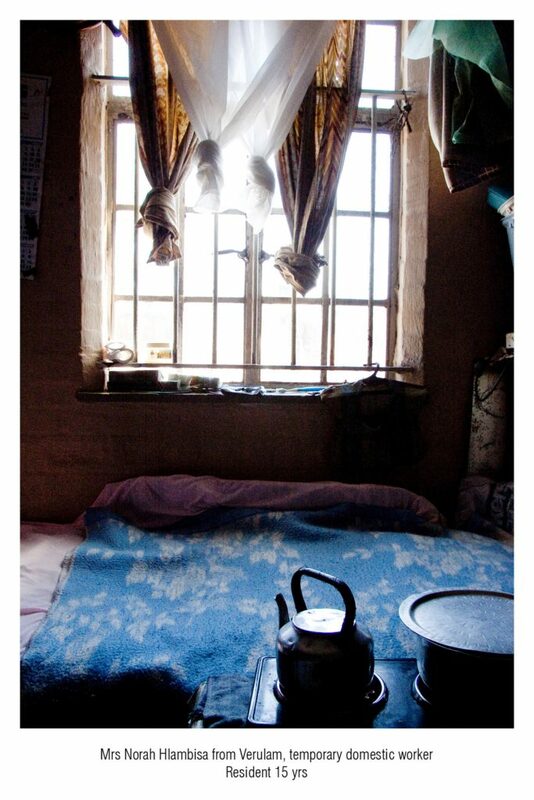 Doors and windows are important in the Thokoza work. 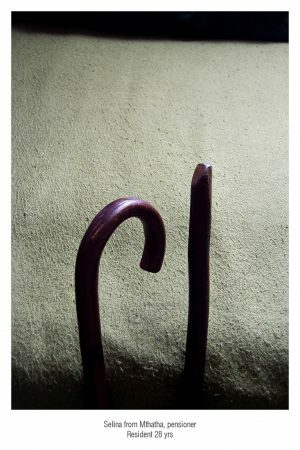 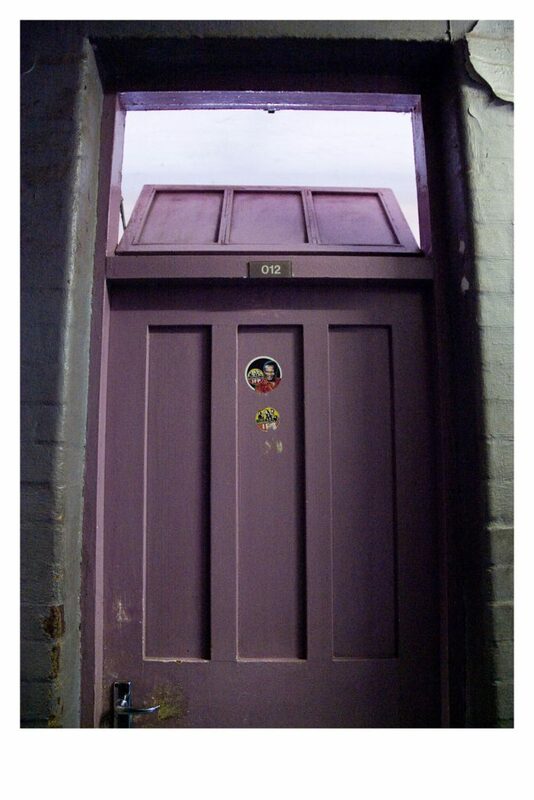 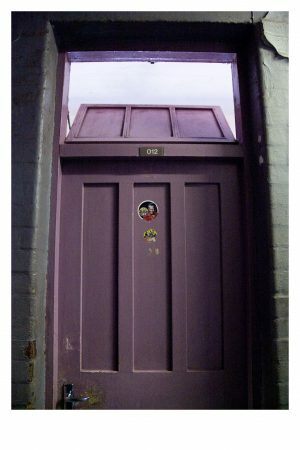 The doors often serve as a signifier of the residents within. Single windows reveal the hierarchy in a room; the resident who has lived in the room the longest, gets the bed next to the window. The youngest in the room is on the floor waiting to inherit a bed from a relative or an elder. 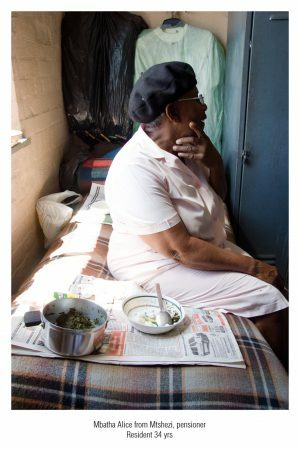 Since the first democratic elections in 1994 there have been attempts to replace the hostels and improve the situation however the City of Durban has yet to find a lasting solution.